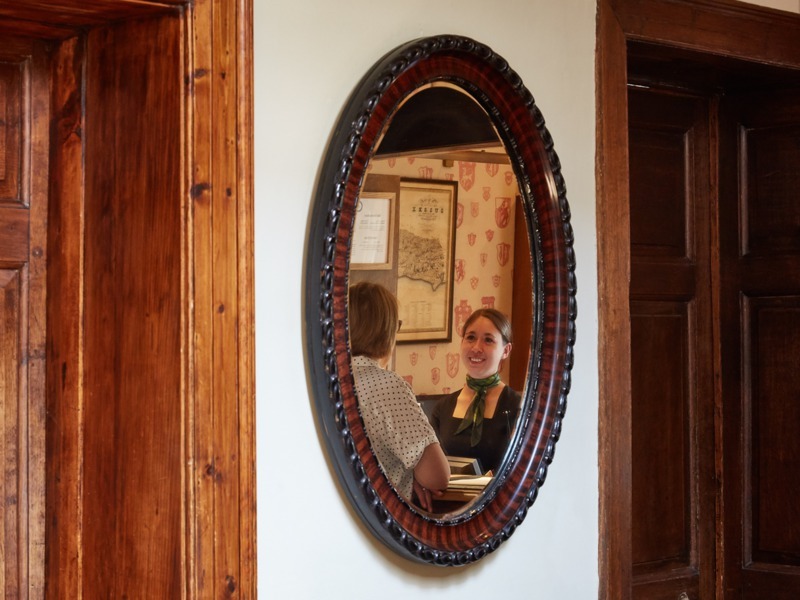 At Historic Sussex Hotels we want you to become part of the family, and not simply a member of staff. We want you to grow with us ─ learning new skills, progressing your career and ultimately enjoying your time here. In the same way, we don't have customers ─ we have guests ─ and we are all focused on ensuring that they enjoy their time with us too. 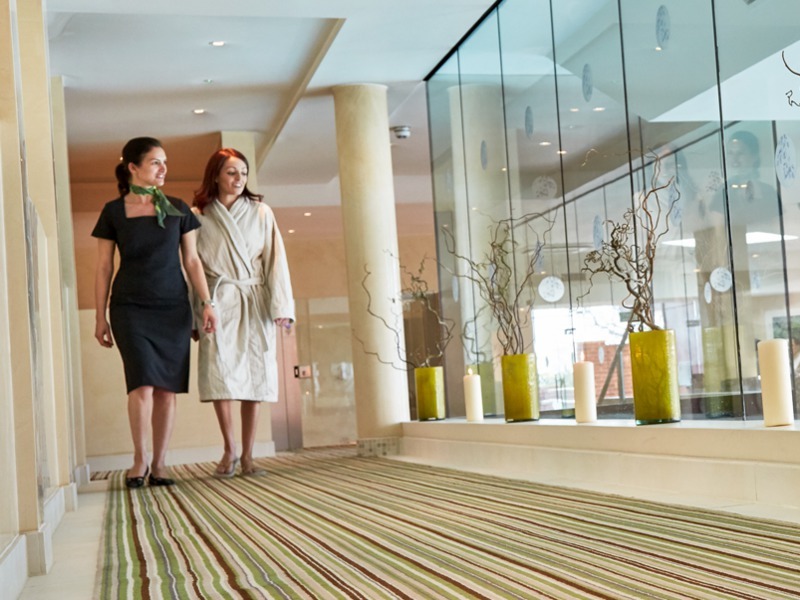 We strive to bring delight in every experience ─ from the cleanliness and comfort of their rooms, to the quality of their food and drink, to their relaxation in the spa, to the service they receive from each of us. 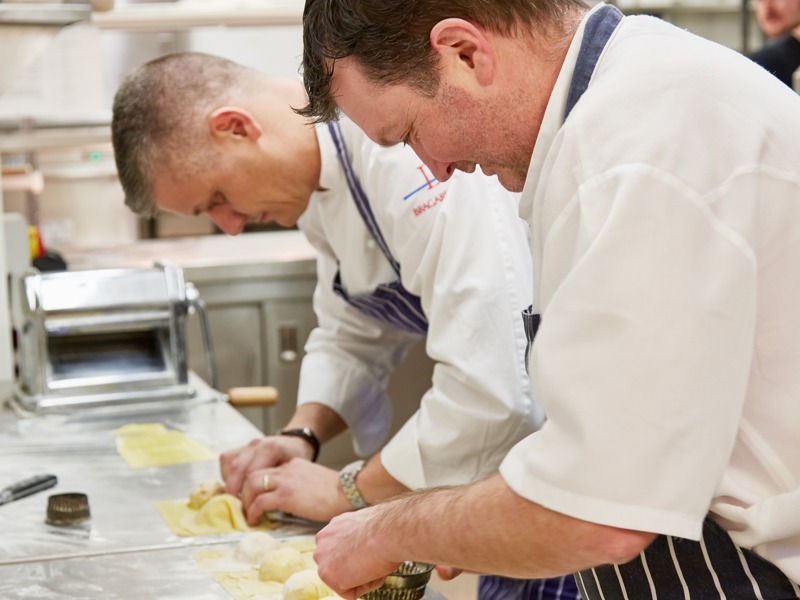 Martin Hadden has been Executive Group Chef for the Historic Sussex Hotels group since 2003 and oversees all kitchen and restaurant recruitment and training. Martin was the youngest ever winner of the Roux Scholarship in 1989. He has won a Michelin star at both Ockenden Manor in 2000 and at his own restaurant at The Priory House in Somerset in 2001. 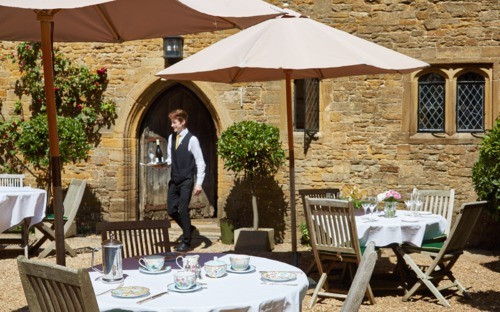 Our hotels are some of the most charming and luxurious in the South of England. We carefully select and train our teams to reflect and nurture this. If you are interested in joining us in an administrative or sales role, on reception, in house-keeping or in an accounting role we would be delighted to hear from you. Please send your CV with a covering letter to our Group HR Manager, Annie Marshall at workwithus@hshotels.co.uk. Our spas are some of the most stunning and aspirational in the South of England. We carefully select and train our spa teams and partners to reflect and nurture this. Your privacy is very important to us. We promise to keep any personal information you give us safe and will never share it.